In India this isn’t just a game, it is a lifeline. It is practically an alternate religion. And people take it seriously. A bit too seriously, almost as if seeking some form of therapy from it to beat life’s issues. It won’t be incorrect to say that the massive rise and popularity that India has fetched in the fields of film-making, IT, Fashion and Entrepreneurship have done no harm to stymie Cricket’s popularity. Now this is a different age we are living in. The Tendulkar’s are gone. The Dravid’s and Laxman’s are no longer there to save us. And with Virat Kohli, singlehandedly knocking on the doors of greatness with virtually each game he plays, fans are still around. And in abundance. You cannot simply take India out of popular imagination of a cricket hungry world, not least from the minds of some of the biggest names in the international circuit, some of whom have played as India’s opponents. Gilly as he’s famously called is a darling of Indian masses. Fans have grown on his firebrand style of cricket. Truth be told, among his biggest fans is Indian limited over and T20 captain, M.S. Dhoni. While he was touring India, part of a busy and successful contingent of Cricket Australia, Adam Gilchrist would take to the streets of Mumbai and Kolkata armed with a camera in his free time. He seemed to have struck a chord with the common man in the street whilst impressing the clout of youngsters who derived a feverish pitch from his big hitting ways. 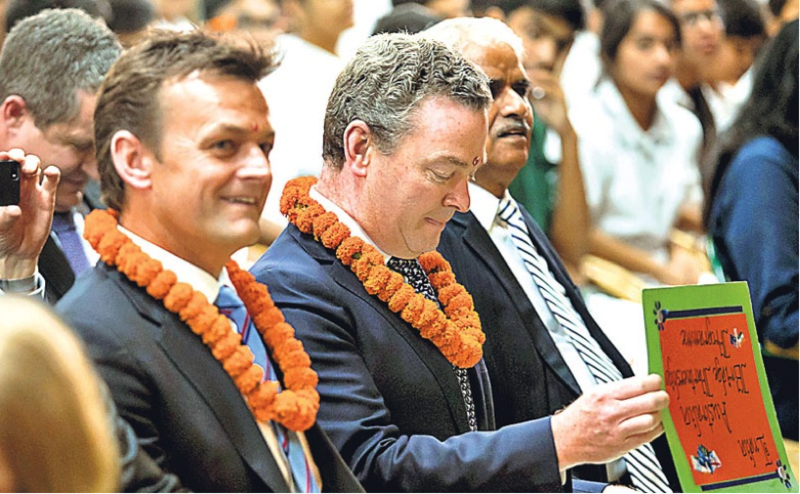 Today, Adam Gilchrist regularly visits India but on an official purpose. Appointed as Australia’s Education Ambassador to India, part of what Gilchrist will do here would be playing a crucial ‘innings’ in initiating and supporting the growth of strong bi-lateral ties between India and Australia toward Education. Well kept Gilly! You see this polished gentleman every now and again in the cushy comfort of the commentary box during many an international game in India. In fact, the suave looking 54 year old former Pakistani captain has pretty much made India his second home. 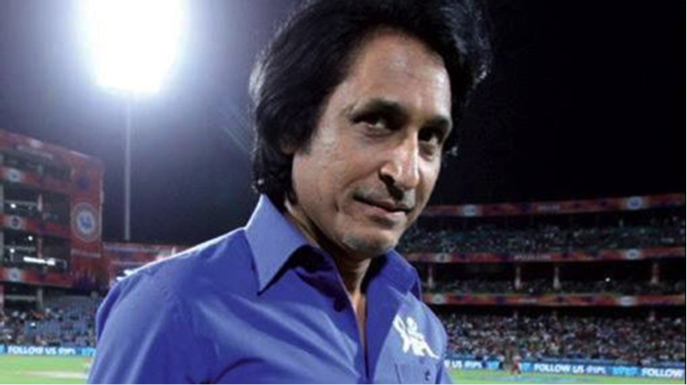 Especially when it comes to the yearly charge of the famous IPL, Rameez takes audiences on a whirlwind commentary regimen, speaking with unpolluted enthusiasm about a game he much loves. It’s a shame though that due to some unfortunate incidences Rameez Raja’s Pakistan hasn’t been invited to participate in the IPL. But little does the elegant dresser mind. Waugh’s Indian innings isn’t over. Waugh is the visionary founder and chairman of Waugh Global, an emerging conglomerate in India with interests in real estate advisory and consultancy. 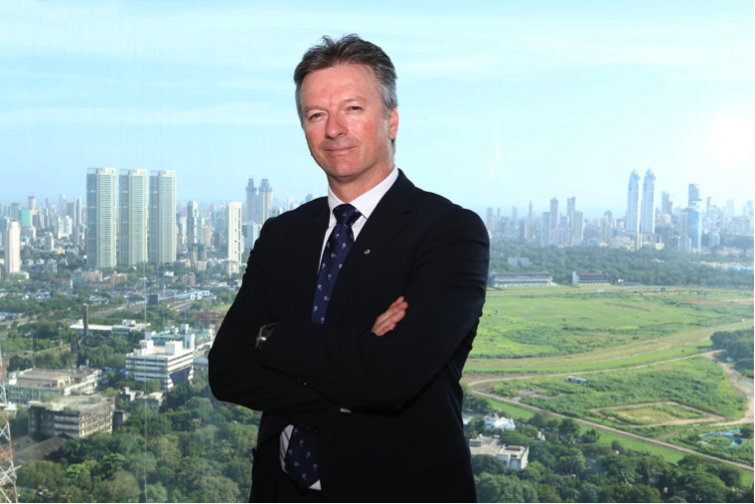 Headquartered in Mumbai, Steve Waugh’s charm and elegantly suited attire besots media moguls with rich fervor. Besides, Waugh has been a regular contributor to the Udayan Foundation and has recently increased his spending on charity from the India outlet of the Steve Waugh Foundation. Well led captain! He tamed the best in business, made giant stars like Lara his regular bunny. 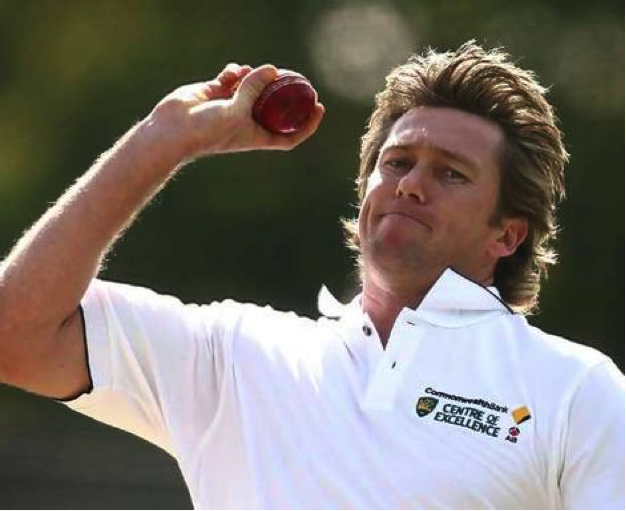 He did sledge and openly so but post his retirement as a top rated Aussie pace spearhead, Glenn McGrath has warmed down to India with much love. Nurturing bright young talents at the Chennai-based MRF Pace Foundation, Glenn has taken charge of honing the skill of many a rising Indian fast bowling talent. And truth be told, upcoming speedster, Nathu Singh, from Jaipur is a McGrath-prodigy. Thank you Glenn: well for retiring and finally playing on our side. You cannot not like Jonty Rhodes and like Cricket. He is a paragon for outstanding accomplishments in the most uncelebrated department of the sport: fielding. Setting exceptionally high standards on the field, Rhodes dived, jumped, hopped around and threw himself at pretty much everything in saving runs. And he is teaching just that to one of the most sought-after cricketing franchise’ : Mumbai Indians, of which he is the fielding coach. An absolute, underrated giant of the game, Rhodes has taken to India like a fish to clean waters. In fact, Rhodes who has often taken deeply passionate bike tours across the country and has been a regular with Yoga. His love for India- humble and pious as it is- was exemplified when he named his daughter ‘India’. Could it be any more beautiful? The world continues to reserve polarized views on the West Indies, but India simply loves the groovy and big hitting side. Bemoaned for their spiral decline since the 2000s but gradually reinforcing that they are still capable of greatness, courtesy their feisty outbursts in T20s, the West Indies have a remarkable fan following, especially Dwayne Bravo. The master of the slower deceptive bowl, delivered to begrudge batsmen unexpectedly, Bravo has a pleasant India connection. An important member of the victorious ICC World T20 Windies side, he revealed that BCCI and Indian fans love him and his side more than his own people back at the Caribbean. While this go down too well with the West Indies Cricket Board, it was a damning indignation to any doubts about the growing popularity of Windies players in India. 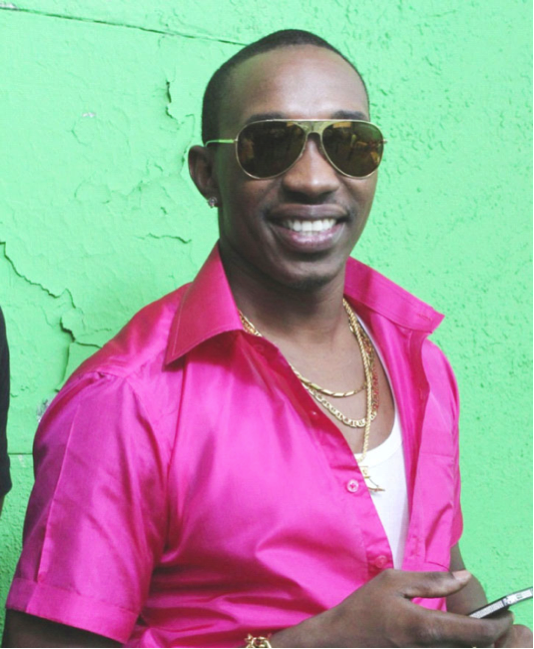 Moreover, Bravo released his chart buster single, ‘Champion’ in India, which was also used at the inaugural celebration of the World T20, 2016, beside becoming a cheery hymn for international cricketers in the said competition. Here is yet another Australian cricketer who has opened his heart to India. All the gates to Lee’s galaxy go through a special India tunnel. The good looking blond-haired Aussie, long hailed for his sassy looks and appealing persona always had Bollywood knocking on his doors. And it was just a matter of time before Lee finally bowled a cracker of a delivery in his maiden Australia-India movie collaboration. 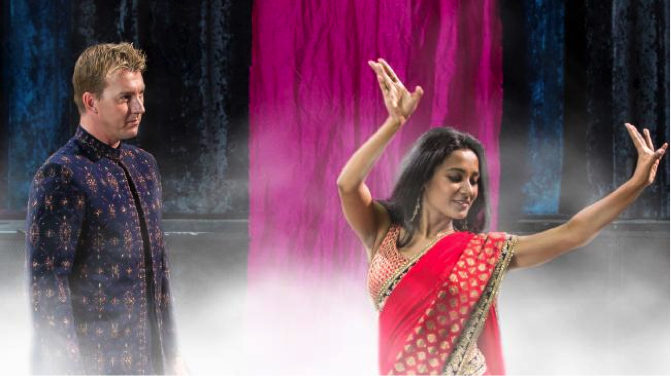 Starring as the lead actor in recently released ‘Unindian’, Brett Lee delivered a quicker one to bowl charming actress Tannishtha Chatterjee out in his impressive film debut. We may just see more of the former fast bowler in India given his impressive outings in the commentary box. Then, at his prime, “The Rawalpindi Express” used to come running, steaming into Indian batsmen with all his fury. And now, it seems, he has all the time in the world to elongate his India chapter. 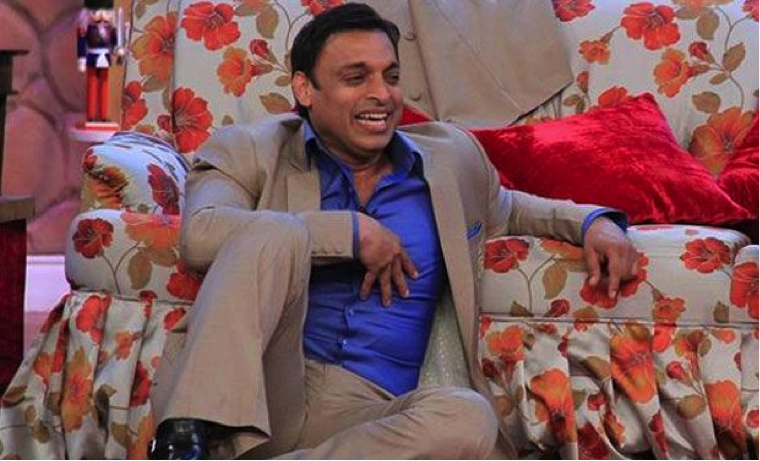 Often seen in the Hindi commentary box during the yearly editions of the much awaited IPL, Shoaib Akhtar, besides hosting television based cricket infotainment shows, shows up as a celebrity judge on revered general entertainment channels. Thank god, that you have left adding to your tally of over 420 international wickets finally Shoaib. In his pomp, Lara was the single-most deciding factor between a West Indian victory and their opponents. When prodded by pressure, Lara answered in grand style, scoring tons of runs, most of which came at the face of overwhelming odds. Batting with perennial authority, here was an artist who was also a bit of a warrior. Brian Lara’s swash-buckling style of batting, beautified by an exaggerated back-lift, flashing grin, those daftly trudges, and in all an intoxicating appeal- made him a fan’s delight in India, as in the rest of the world. Ever since Shah Rukh Khan invited Lara to watch the IPL’s 2013 edition with him as his host, Lara started returning back to a country where he is looked upto but also against which he hasn’t particularly scored heavily. 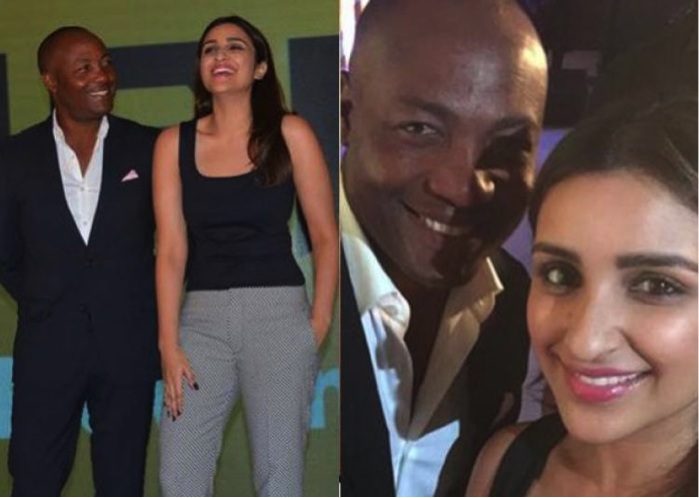 Recently, Brian Lara was invited as the official ambassador and chief celebrity to celebrate the opening of Yupp TV, an online multi-lingual general entertainment channel. And boy, was he all smiles for the party! Well thank you Brian, for the entertainment you provided us and for sparing India the meat of your willow. Amazing Renovation By A 14 Year Old. Before And After Pics Will Surprise You!! Pizza Hut App Saves Woman And Children From Abusive Partner. Read To Find Out How?